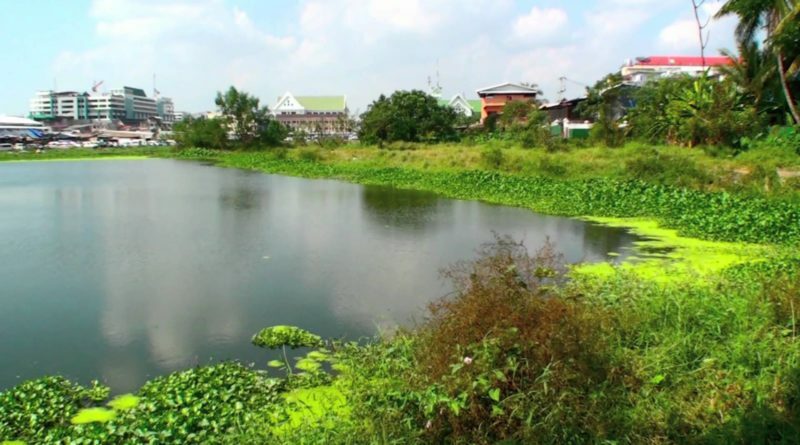 The Director of the capital’s Department of Agriculture and Forestry, Dr Linkham Duangsavanh, told Vientiane Times on Tuesday that this 19-km channel plays a significant role in draining waste water from the city and preventing floods whenever a storm hits the capital. Currently, four companies are in charge of digging soil and clearing barriers along the channel which passes through the three districts of Sisattanak, Xaysettha and Hadxaifong, he said. Due to the limited budget available, authorities made a deal with the four contractors to ensure water from the city is drained properly. These contractors will sell soil excavated from the channel as compensation. “Our capital also plans to develop this area as a new tourism site where boat trips can be organised to take people to different parts of the capital,” he said. One of the main challenges is that 50 metres of the conservation zones on both sides of the channel have been occupied by local residents, and many of them now hold land titles in the conserved areas. “One of the most important tasks is that relevant authorities need to address this land issue with local residents who hold land titles in conserved areas,” Dr Linkham said. Critics are skeptical about why and how the people obtained the land titles and who issued these to them. An official from the Vientiane Department of Natural Resources and Environment, who asked not to be identified, told V ientiane Times on Wednesday that villagers might have obtained the land titles before authorities demarcated the conservation zones. The official declined to comment on a question about the possibility that local villagers paid bribes to some officials to get the land titles. On Monday, the Vientiane Mayor, Dr Sinlavong Khoutphaythoune, and other senior officials went on a boat trip from Asean Mall to Nongnieng, Xamke Bridge and Chomsy Bridge to inspect the channel. The Mayor wanted to see first hand whether the channel can properly drain rain water, particularly if torrential and heavy rains hit the capital. 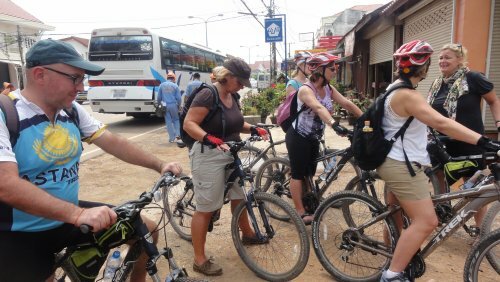 Another reason was to inspect the route for future development as a tourist site, for which the Mayor advised authorities to plant fruit trees, including coconut trees, and grass on both sides of the channel to create a green zone in the capital. The That Luang Marsh is an important drainage system, so t he capital has attached great importance to upgrading this channel to prevent flooding during the wet season. Over the past few years, the government has spent billions of kip to develop the channel and built water gates to reduce the risk of inundation in the capital.